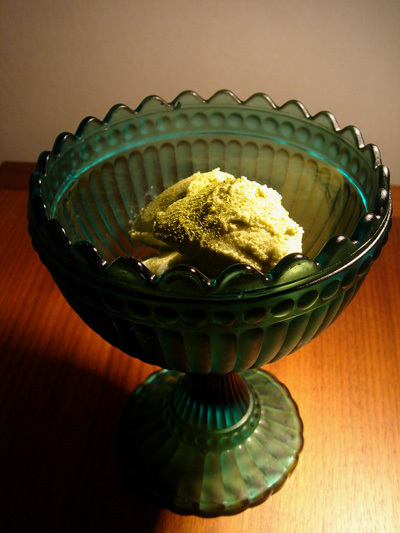 Mattcha (Green tea) ice cream is one of the most popular icecreams in Japan. It is a little bit bitter kind of sweets. If you love really sweet ice cream, probably you would think it is strange. But if you like green tea, please try to taste this. This was definitely one of the best pies which I have eaten so far! 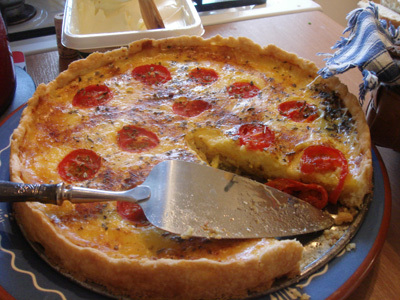 I am not so fond of cheese but this cheese pie has no strong smell and taste, just really mild and tasty.